Installation of over 100 high-speed, energy-efficient hand dryers will help the Patriots organization green its facilities and eliminate the need for paper towels in restrooms. September 23, 2009 – East Longmeadow, Mass. – EXCEL DRYER, Inc., manufacturer of the patented high-speed, energy-efficient XLERATOR® hand dryer has announced a new partnership with the New England Patriots to install over 100 custom New England Patriots logo XLERATOR units throughout Gillette Stadium. 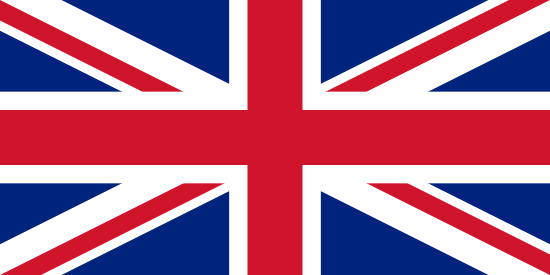 The agreement names XLERATOR the official hand dryer of the New England Patriots. It allows the high-speed branded dryers to be sold online at www.patriots.com through the approved supplier for the NFL to restaurants, bars and other facilities that wish to install XLERATOR hand dryers with the Patriots logo. “The NFL currently has XLERATOR hand dryers installed at its New York headquarters, NFL Network Studios in Los Angeles, and is encouraging the use of high-speed, energy-efficient hand dryers at stadiums as part of the league’s ‘Green Initiative’,” said David Krichavsky, director of community affairs, National Football League. In the seven years after its official launch, the XLERATOR’s speed and effectiveness have established it as the New Industry Standard by which other hand dryers are measured. 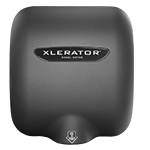 The XLERATOR is user-friendly and easy for facility managers to install and maintain in their facilities. The XLERATOR completely dries hands in 10 seconds, versus conventional dryers that take 30 to 45 seconds or longer. 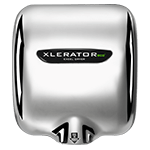 XLERATOR completes the job three times faster, uses 80% less energy than traditional hand dryers and delivers a 95% cost savings vs. paper towels, while creating a more hygienic restroom environment. In 2001, the Kraft family, which privately financed the construction of Gillette Stadium, received the Environmental Award for Corporate Leadership from the Environment Business Council of New England in recognition of the innovative environmental practices in the stadium’s design. 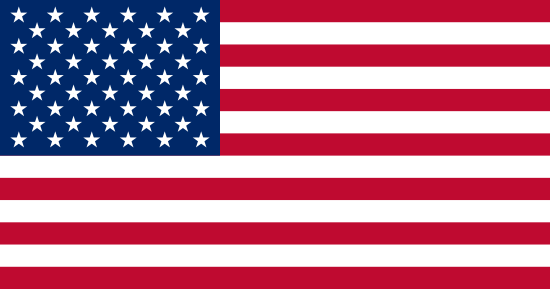 In 2002, the year the stadium opened, the U.S. Environmental Protection Agency presented The Kraft Group with New England’s Environmental Merit Award. Since 2007, Gillette Stadium has utilized Renewable Energy Credits (RECs) to match the stadium’s electricity usage with wind power before, during and after all Patriots pre-season, regular and post-season home games. A wastewater reuse system at the stadium also saves millions of gallons of water annually. 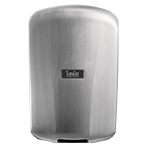 The XLERATOR is the only hand dryer to be MADE IN USA Certified and the first hand dryer to be GreenSpec® Listed. It also helps facilities qualify for LEED® (Leadership in Energy and Environmental Design) credits issued by the U.S. Green Building Council. In addition to meeting the demands of today’s green initiatives, XLERATOR dryers can help facility managers save large amounts of time and money annually by eliminating the cost of paper towels, their maintenance and waste. The Patriots were named the eighth and final charter franchise of the American Football League (AFL) on Nov. 16, 1959 and are celebrating their 50th anniversary season this year. In 1994, Robert Kraft purchased the franchise and vowed to bring New England its first league championship. The Patriots delivered on that promise at the end of the 2001 season and became just the second team in NFL history to win three Super Bowls in a four-year span after winning back-to-back titles in 2003 and 2004. Since 1994, the Patriots have won more games and more often than every other NFL team. The Patriots play their home games in Gillette Stadium, which is also home to Major League Soccer’s New England Revolution and is New England’s premier sports and entertainment venue. Fans have sold out every Patriots home game since Gillette Stadium opened in 2002, and flock to the stadium to see the New England Revolution, attend world-class concerts and participate in special events that keep it busy year round. For more information, please visit www.patriots.com or www.gillettestadium.com. Excel Dryer, Inc. can be reached at P. O. Box 365, 357 Chestnut Street, East Longmeadow, MA 01028 (888) 998-7704 or at www.exceldryer.com.